If you’ve ever been in a hospital, you know there are different types of nurses who help patients. The most common type of nurse that patients interact with is either the LVN or the LPN. But what’s the difference between the two? Well, an LVN is short for Licensed Vocational Nurse, and LPN is short for Licensed Practical Nurse. Both the LVN and LPN are licensed practicing nurses at entry-level who is responsible for the basics of nursing care, including things like monitoring and documenting patients’ health progress, caring for the patients’ comfort, changing bandages, taking vitals—all the basics in nursing. Technically, there are no major differences in educational preparation, licensure, role, or skill sets between the LVN and the LPN designation. In other words, they are the exact same type of nurse. 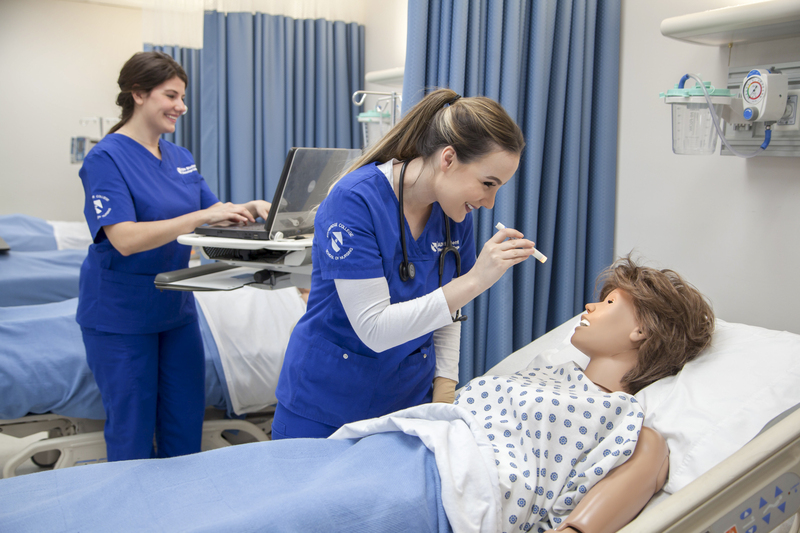 The California and Texas boards of nursing refer to basic nurses as licensed vocational nurses (LVNs), while the various boards in the remaining 48 states in this country use the title of licensed practical nurse (LPN) to refer to their basic nurses. Both licensed professions are interchangeable. If a nurse in California is licensed as an LVN and then moves to a different state that uses the LPN designation, the eligibility to work as a nurse just transfers over, although you do have to obtain a state license that is specific to that state, the title just automatically switches out. In Texas, LVNs are required to complete 20 contact hours every two years, and two hours of contact in Continuing Education for LVNs who are working in Emergency Rooms and Forensic Evidence Collection. California requires 30 contact hours of Continuing Education, every two years, for license renewal. Some states like New York, also require the completion of three contact hours for infection control every four years; and others, such as Florida, require additional study in Prevention of Medical Errors, HIV/AIDS and Domestic Violence, to retain the LPN title.